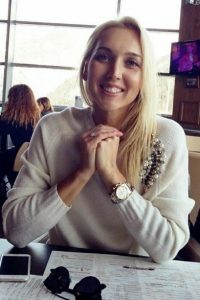 Elena Vesnina is a Russian professional tennis player. Her career-high rankings of WTA Tennis is No 13 in singles and No 3 in doubles. 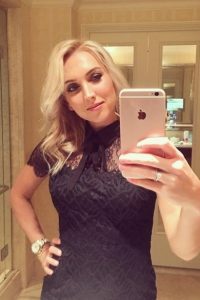 Elena Vesnina is a four-time Grand Slam champion in doubles competition, having won the 2013 French Open, 2014 US Open, and 2017 Wimbledon tournaments with Ekaterina Makarova, and the 2016 Australian Open mixed-doubles with Bruno Soares. 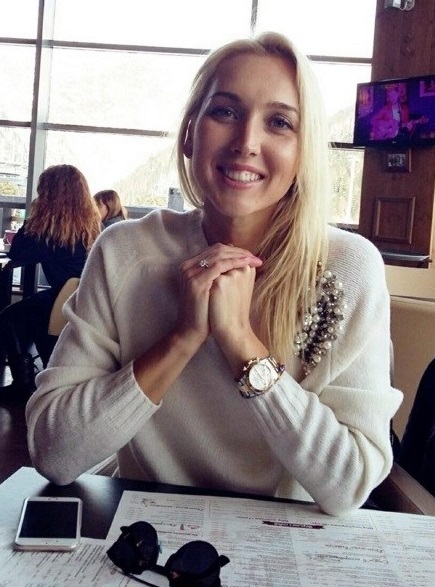 Elena Vesnina has an all-court game, but mainly focuses on having an offensive baseline game. She is right-handed and plays with a two-handed backhand. 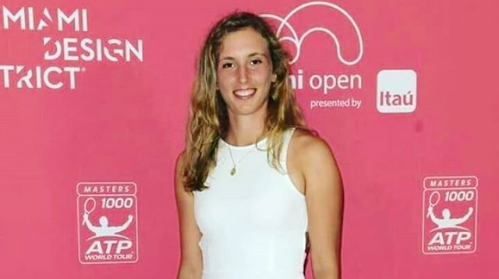 She debuted at a main draw WTA tournament in Quebec. One of her best seasons was in 2009, reaching her first WTA final and attaining a ranking of 24 in the year end. She repeated her success in 2013, reaching her best for a long period ranking of 21 on 22 July. Then she won her first WTA titles in Hobart and Eastbourne. After falling out of the top 100 in October 2014, Elena Vesnina experienced an upturn in fortunes in 2016, returning to the top 30 and making her first Grand Slam semifinal at Wimbledon. She continued her good form into 2017 and won the biggest singles title of her career to date at Indian Wells, claiming her first Premier Mandatory level title.